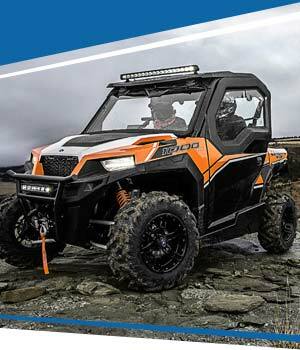 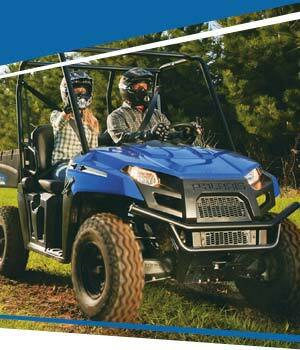 So, you want to know more about Polaris Vehicles? 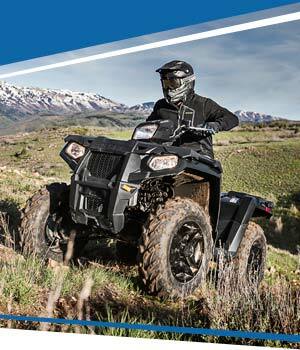 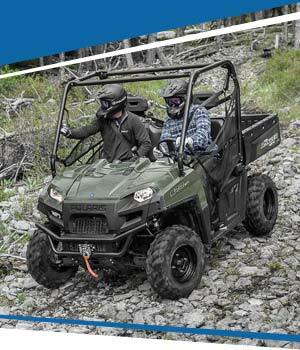 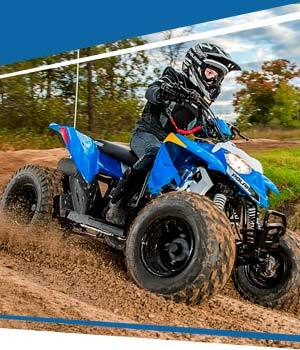 ATVWORLD.COM have been providing vehicle sales and services for over 18 years. 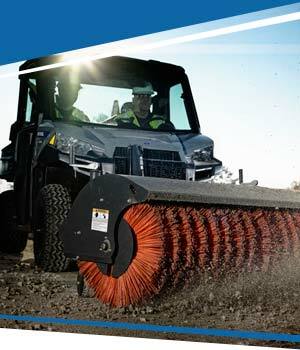 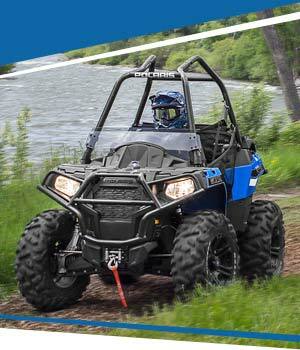 Now specialising in providing Polaris ATVs and UTVs, ATVWORLD.COM is a division of Yorkshire based Forktruck Solutions Ltd. We cover Yorkshire and beyond through the support of our mobile service engineers who are always on-call throughout the UK. 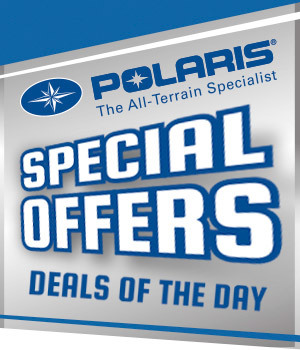 So whether you are looking for a new Polaris to buy or hire, we are experienced, knowledgeable and can offer you the right advice for your specific off-road vehicle needs.